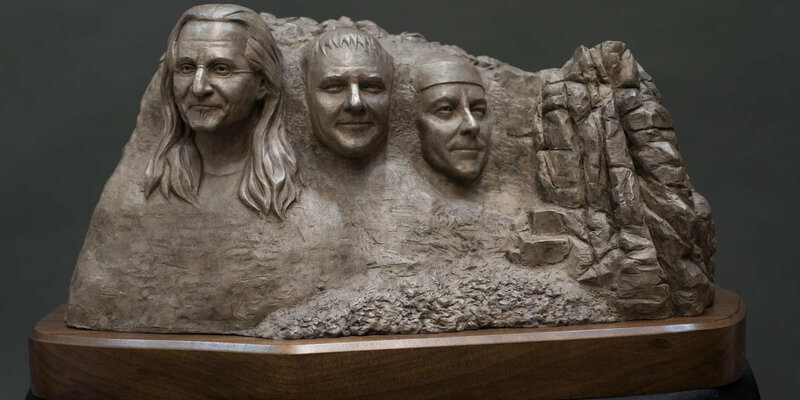 Rushmore is the ultimate tribute masterpiece immortalizing Geddy Lee, Alex Lifeson and Neil Peart – three extraordinary heroes of progressive rock who are collectively known as the legendary band Rush. 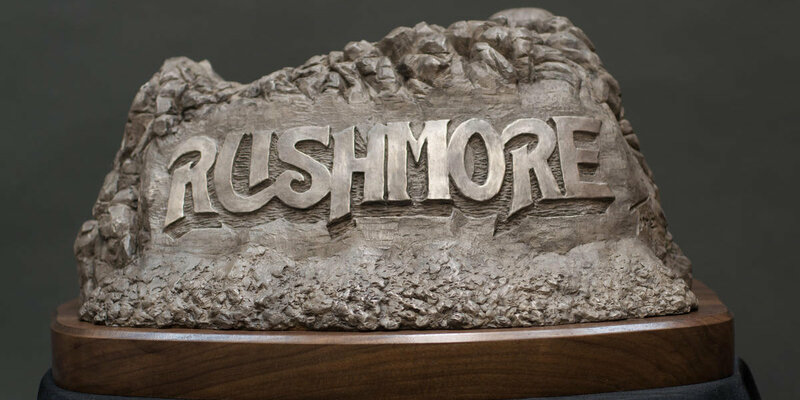 Just as our greatest champions have all been immortalized in stone since the dawn of time, Rushmore is an extraordinary sculptural tribute to rock’s greatest champions. 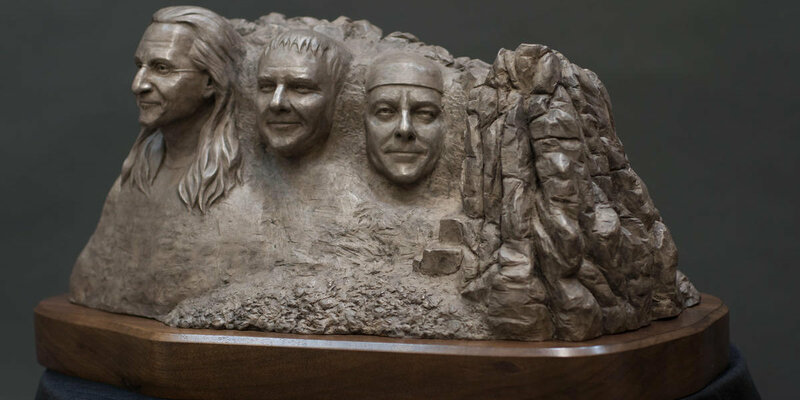 Inspired by Torre’s emerging talent as a sculptor, diehard Rush fan Rich Bonura approached the artist to see if he would sculpt a special piece for him. Little did he know he would walk away sparking a Grand Design that would bring his love for art together with his friend's lifelong passion for all things Rush. 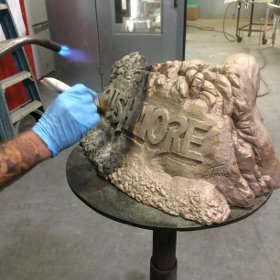 Jorge de la Torre (artistically known as Torre) is one of the most promising artists to debut on the sculptural art scene since the turn of the 21st Century. 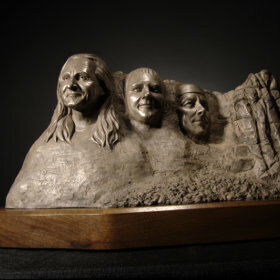 Torre possesses just seven years of hands-on sculpture experience enhanced by a lifetime dedicated to the pursuance of creative art. 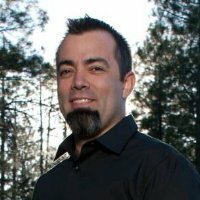 His determination, witty intelligence and artisanal dexterity have enabled him to produce a body of work that is both technically impressive and spiritually moving.